At Kelly Volkswagen, we know Volkswagen inside out and upside down--that’s our job and we love it. We also want to make sure that you love your VW vehicle now and for years to come. Certainly, we are well aware that there are plenty of other car service centers, but when it comes to finding a location with our level of professionalism and devotion to delivering guaranteed customer satisfaction through and through, the folks at Kelly Volkswagen always are ready to lend a helping hand. Having your vehicle serviced is never fun, and so we will do our best to have you in and out in no time at all. Anything from a routine repair, to something more demanding and serious, our team will make sure that you leave here feeling confident and satisfied. We encourage you to come and visit our state-of-the-art facility features, while our factory-trained technicians work quickly and efficiently to always deliver quality care no matter what type of vehicle yours may be. We understand that having to wait for your vehicle to be serviced can be a major inconvenience and take time away from your daily schedule. In order to be as accommodating as possible, we would like to invite you take full advantage of our customer waiting area where there is comfortable seating and free wifi. There also is a free shuttle service available as well for those who are interested in leaving the premises. One of the most important ways that we aim to provide you with exceptional service is by stocking only the best quality automotive parts in Scranton, PA. Some locations take short cuts or offer cheaper products, but the value of the items just isn’t there and will end up costing you additional money in the long run. At Kelly Volkswagen we make certain that when service is performed or parts are installed on your vehicle, it is done correctly the first time. We listen to what you are looking for and will find exactly what you need because we believe that it is our job to to make scheduling and servicing your vehicle as quick and easy as possible. Feel free to make an appointment using our scheduling service, otherwise we encourage you to give us a call or stop by at any time, whichever is more convenient for you. 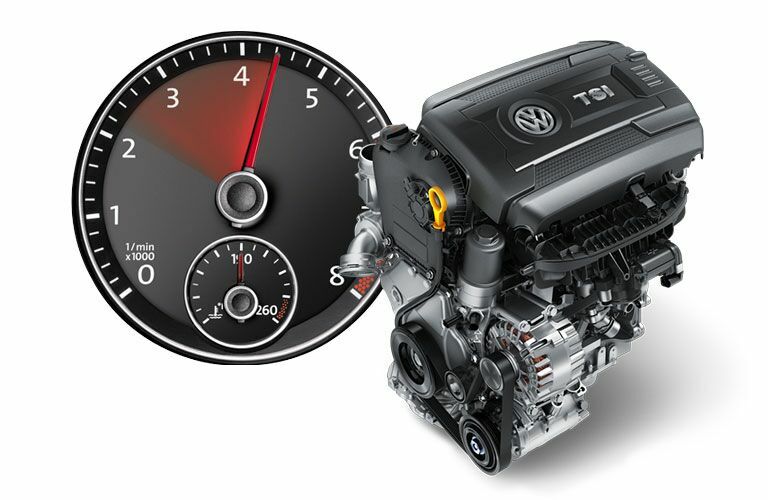 From upgrades to repairs, you will find whatever you may be looking for here at Kelly Volkswagen.